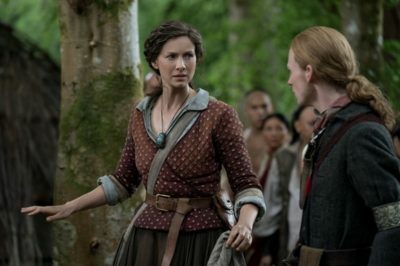 Check out a preview for a new Outlander Untold Scene featuring David Berry as Lord John Grey. 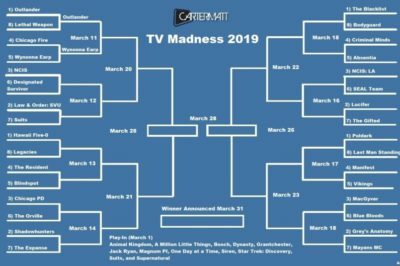 TV Madness 2019: Outlander, Suits kick off round 3! 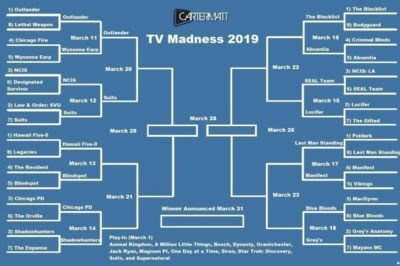 In this edition of TV Madness, Outlander and Suits are squaring off as the third round officially kicks off! Outlander season 5: Who else is ready for work to begin? 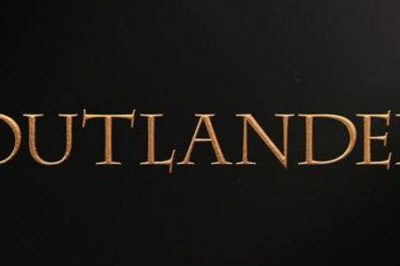 There are some exciting times taking place right now within the world of Outlander — we don’t know how you can describe this situation any differently! Check out one of the first potential casting notices leading into Outlander season 5, which is going to be filming before long! Outlander season 4 questions: What’s next for Richard Rankin’s Roger? 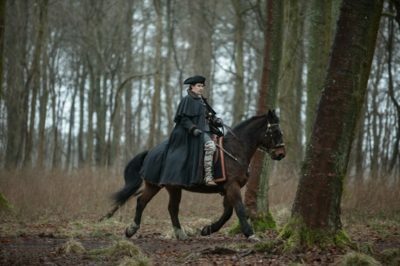 It’s been a bit since we’ve shared our latest Outlander character questions feature, so for the sake of today, why not put the focus on Roger? 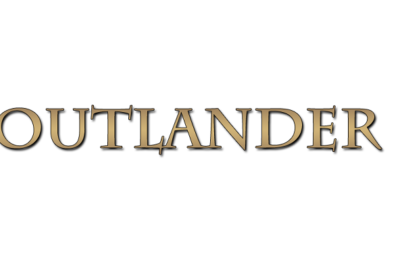 If you’re a diehard reader within the world of Outlander and the media, there’s a good chance you’ve heard of The Outlander Effect already. 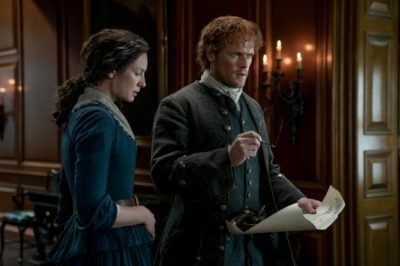 Why isn’t the information on Outlander season 5 filming public? Within this piece, we offer up an explanation.